Jon Seal, former Commercial Director at Stickman Technology, is the new Managing Director for technologywithin. The company provides Wi-Fi, fibre internet, voice and CRM software services to the UK coworking and commercial real estate sectors. 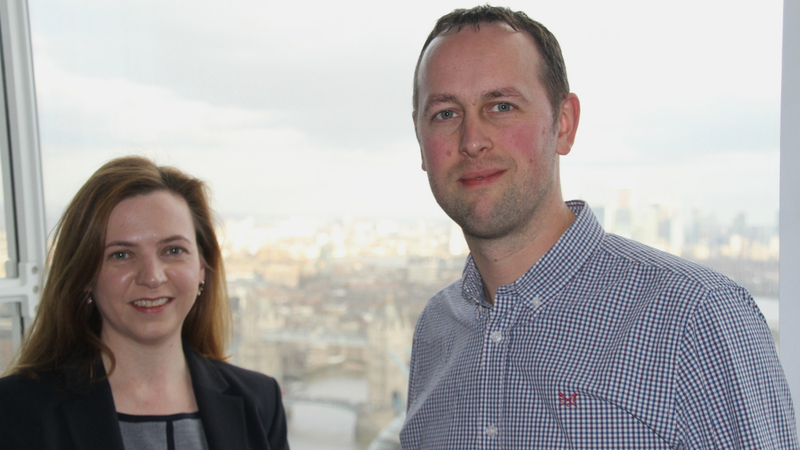 technologywithin was formed in January 2019 following the merger of ip-Xchange and Stickman Technology in April 2018.
technologywithin, which was launched earlier this month following the merger of Stickman Technology and ip-Xchange in 2018, has announced the appointment of a new Managing Director. Jon Seal, who is currently Commercial Director for the organization, will step into the Managing Director role and lead the newly launched IT communications brand. technologywithin offers managed Wi-Fi, superfast fibre internet, voice and CRM software solution services to the UK coworking, flexible workspace and commercial real estate sectors. 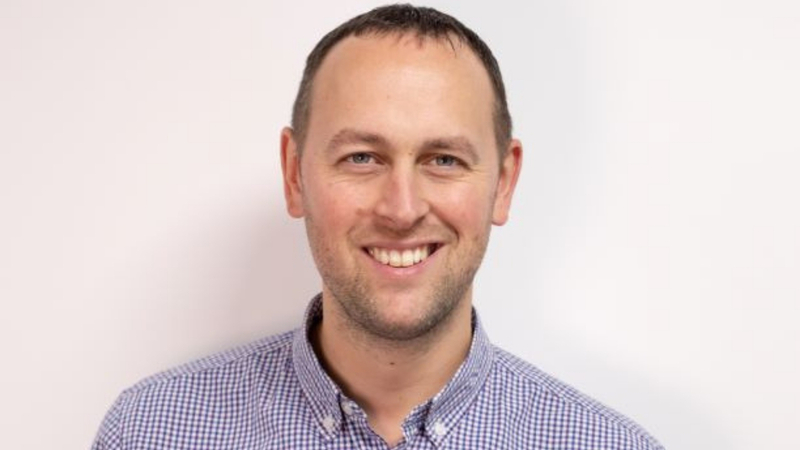 With a background in the hotel technology sector, Jon is an expert in the design and implementation of Wi-Fi, networks and TV solutions for the hotel sector, working for such brands as Starwood, Marriott, Gleneagles and Accor. 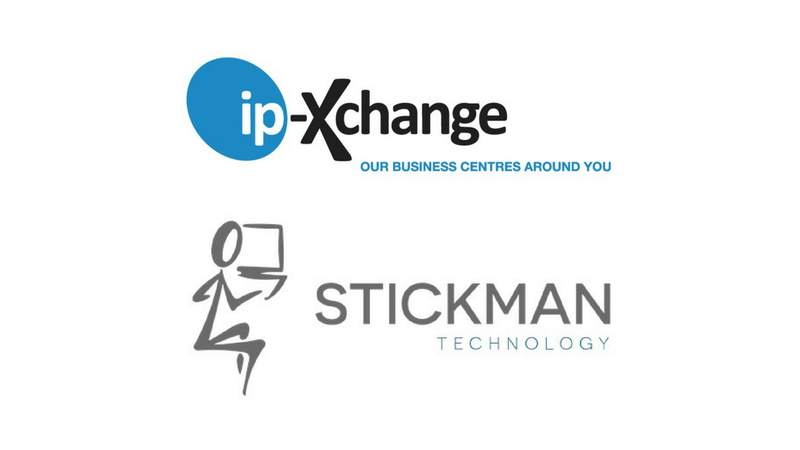 In 2014, he joined Stickman as Commercial Director, to develop the commercial structure of the business, overseeing their merger with ip-Xchange. Jon will lead the existing management team including: Kevin Winstanley, Sales & Marketing Director; Dr. Adam Case, Technology Director; and Chris Mouncey, Operations Director. 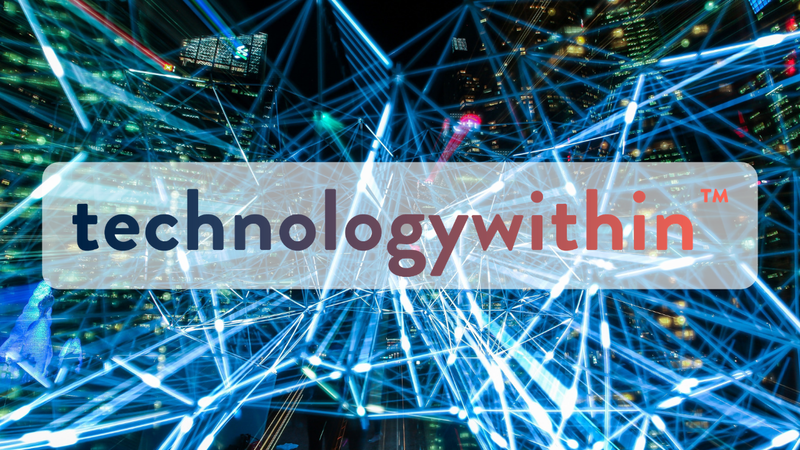 Following their merger in April 2018, Stickman Technology and ip-Xchange have launched a new technology brand — technologywithin. In addition to the UK coworking and flexible workspace industry, the team plan to expand into commercial real estate industry and hospitality.